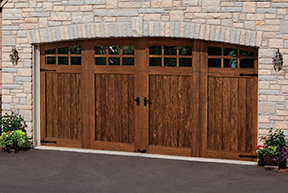 Garage Doors, Charleston, SC | Southeastern Garage Doors, Inc. Premium Series three-layer insulated garage doors. 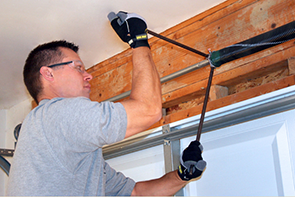 We're a Charleston-based residential garage door and opener company with a different way of doing business. Our company was founded on providing a higher level of service to residents of the greater Charleston area and we work every day to maintain your trust. 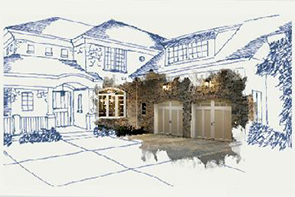 Southeastern Garage Doors offers service, sales and installation for a variety of garage doors and openers. Whether you need custom doors to outfit your dream home, or your existing doors simply need a tune-up, we welcome the opportunity to serve you. Please take a moment to explore our Showcase of Homes and Visualizer to see what works for you. 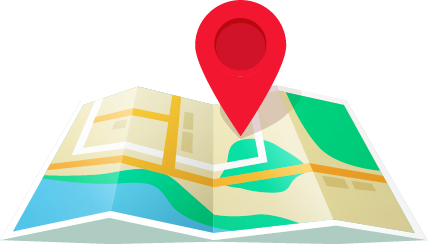 Southeastern Garage Doors has moved to a new location! Southeastern Garage Doors is a Clopay Master Authorized Dealer, recognized as a market leader both locally and throughout Clopay’s dealer network. We are dedicated to providing superior levels of professional expertise and responsiveness in sales, installation and service throughout the greater Charleston market.